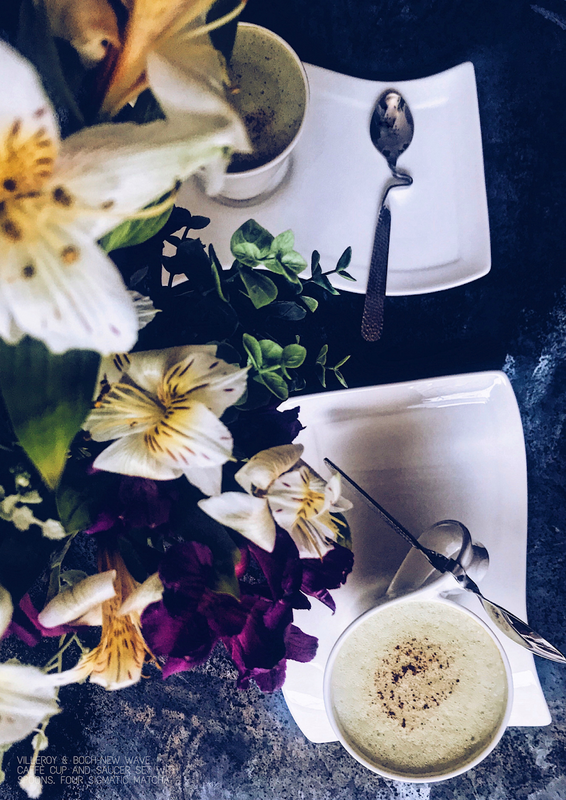 I hope that you're ready for spring entertaining! 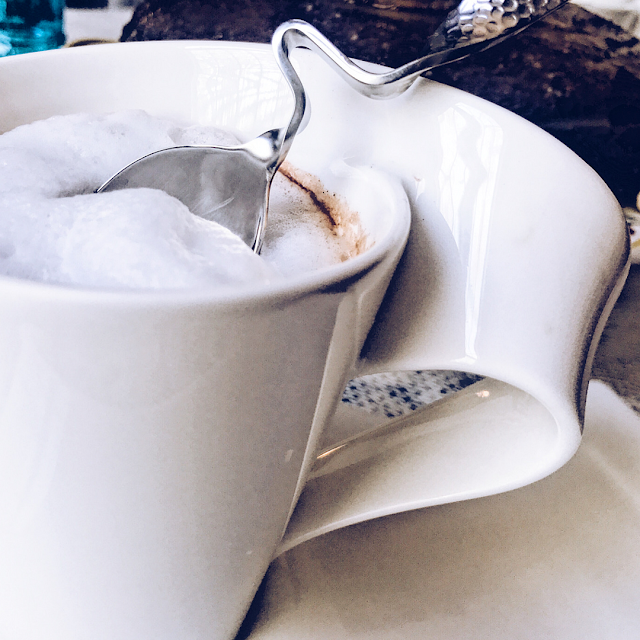 Just in case you aren't, let me entertain you with Villeroy & Boch, a family-owned brand that has been providing customers with next level sophistication for 270 years. 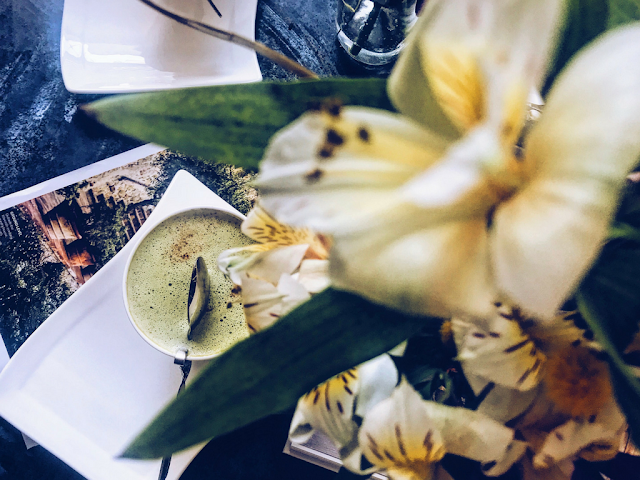 From crockery to luxury homeware, from hotels to the comforts of your home, you will find quality lifestyle products to suit all of your needs. For your weekend entertaining pleasure and café moments, Villeroy & Boch (V&B) is serving up colourful choices and artful designs. What's more, they're also the perfect pairings for coffee time (post-date night), or for an afternoon with friends. On a semi-mild late-afternoon, I used a set from V&B's NewWave collection, it's one that's not to be missed! It's an award-winning line for design and engineering production of the New Wave cup—the unconventional design innovation is what sets it apart from all the rest. If you're an art enthusiast then you will absolutely understand why I am enamoured by these beauties. Minimal, yet striking. 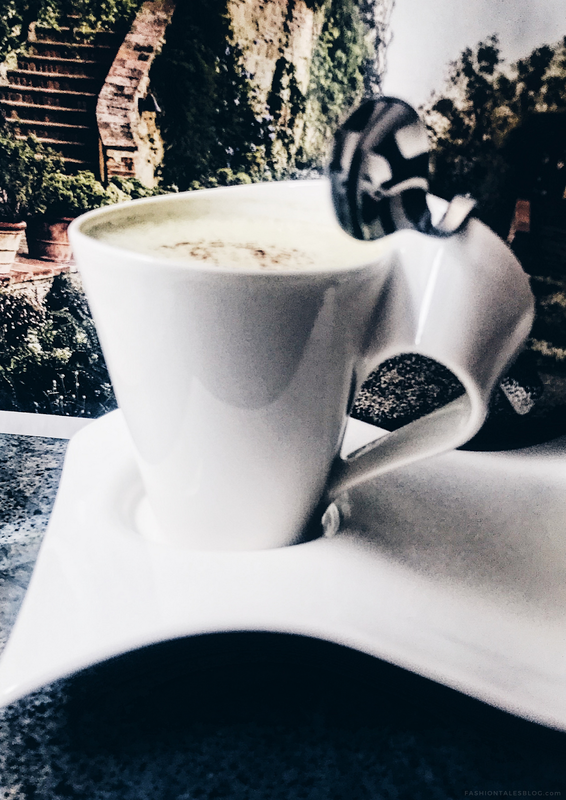 The New Wave Caffè range is striking with the asymmetry waveform of its ergonomic and opulent handle. This is a stylish set that will guarantee conversations about the uniqueness alone. I found the curvature of the handle quite easy to hold, beautiful but also practical in design. 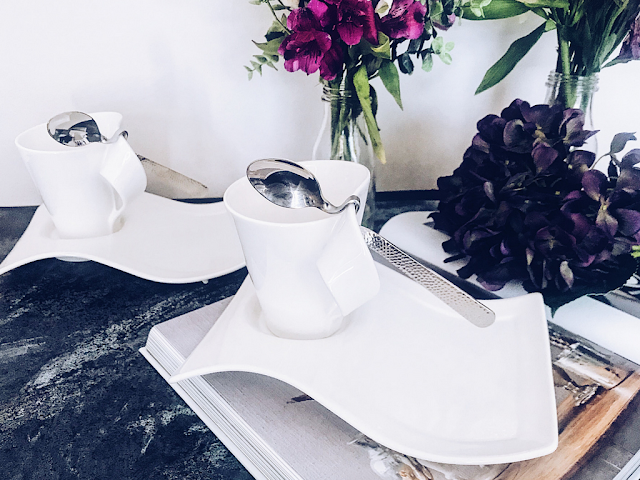 The saucer plates and café style cups are aesthetically alluring in the way that one might stare at a beloved piece of art—these almost sculptural pieces are exactly that. This particular series also blends glass vessels and fine china alongside genuine coffee styles whether it be for espresso or café au lait. 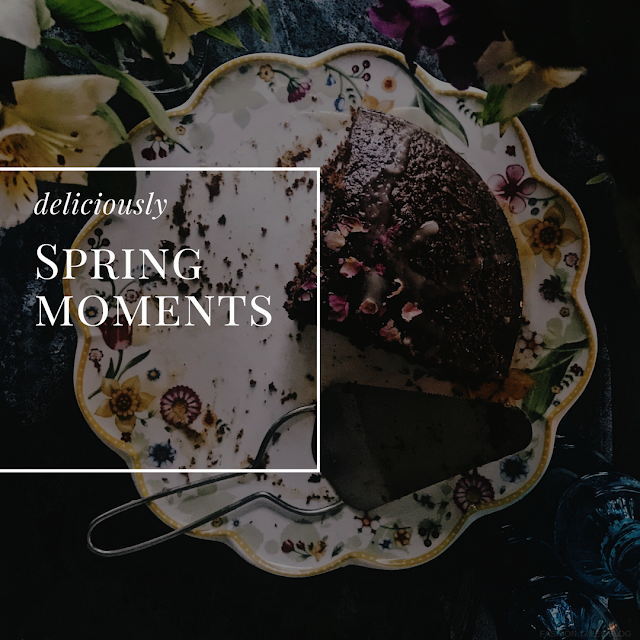 To celebrate spring on the culinary front, what better than to have an ambience with a flowery embrace. I am featuring a cake plate from the Spring Awakening collection. 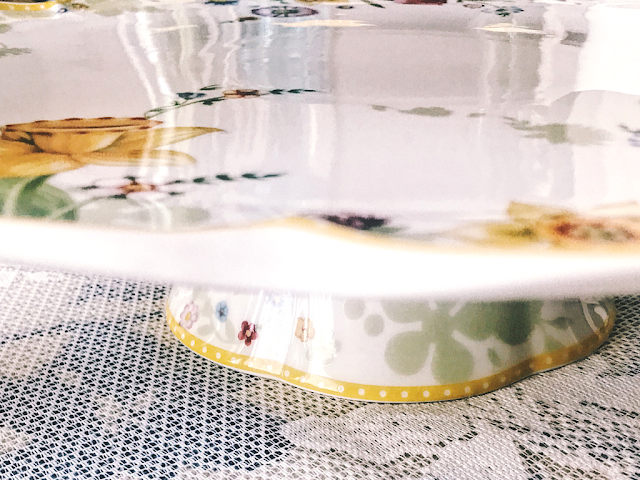 It's a sprightly embellished footed cake plate large enough to showcase your favourite sweet or savoury indulgences or everyday biscuits for tea. I decided to make a rose spice cake to sit atop the floral designed footed cake plate. 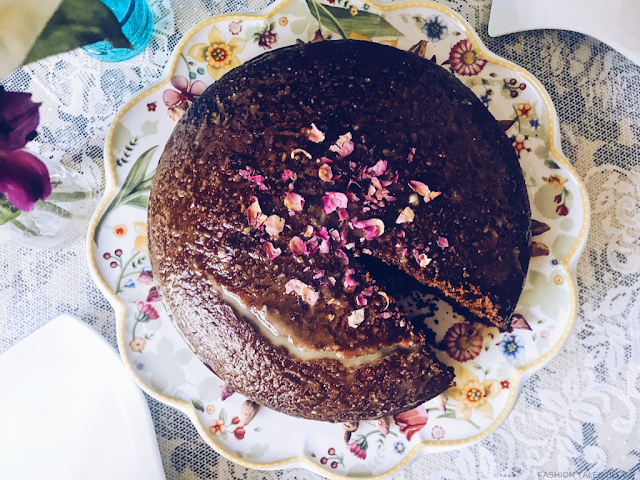 Full of bold spices like cardamom, the cake is marvellously fragrant and the addition of rose petals pair well as a delicate finishing to the bold flavours. 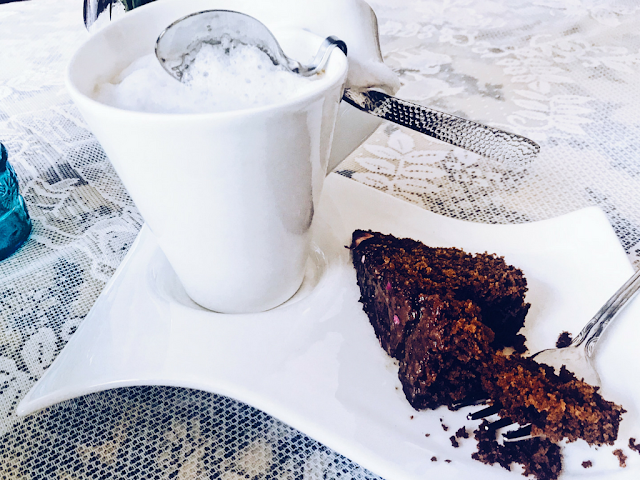 Of course, one of the many benefits of this cake plate is that it can be used for more than cakes: use it to display your tarts and other home-made baking specialities. Overall, our café style afternoon was complete and stylish with these pieces. 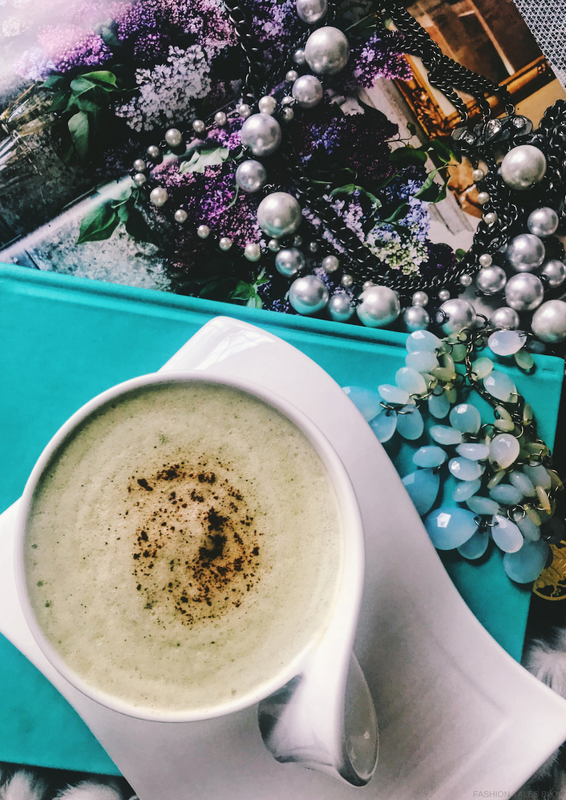 You can definitely add some elegance to your daily tea or coffee moments. Have you shopped at Villeroy & Boch? The goods: Spring Awakening Footed Cake Plate (33cm), and New Wave Caffè Coffee Set-Courtesy of Villeroy & Boch. 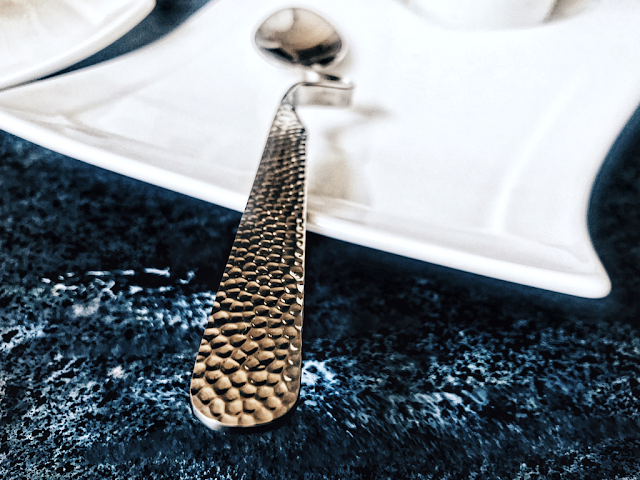 Shop the New Wave collection here or view lifestyle inspiration by Villeroy & Boch. All opinions are honestly expressed and my own.